New construction on cul du sak . 4 Bedroom 2 car garage. Colonial. Large open kitchen with upgraded cabinets, granite counter tops, stainless steel appliances and walk in pantry. 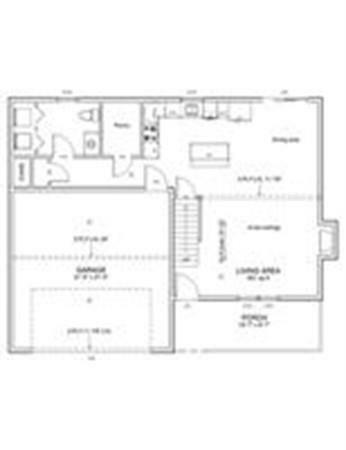 Living room has a fireplace ,formal dining room and hardwood floor on 1st fl. Laundry on 1st Floor. 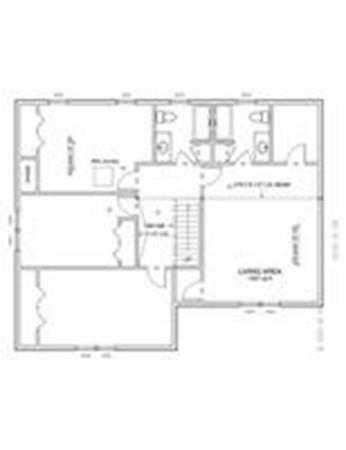 4 Large bedrooms upstairs Master bath and large walk in closet. A lot of generous allowance. 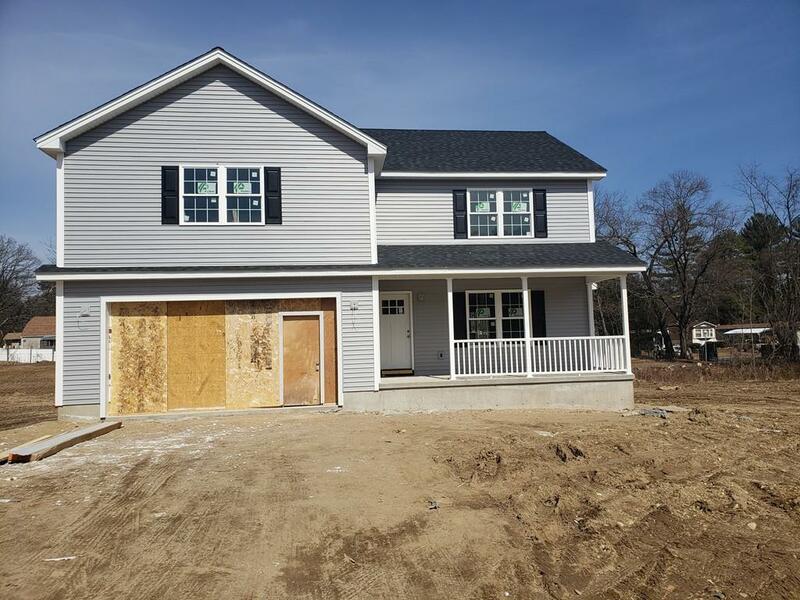 Call to custom built this home to fit your needs. Listing courtesy of Tracey Burke of Park Square Realty. Listing provided courtesy of Tracey Burke of Park Square Realty.